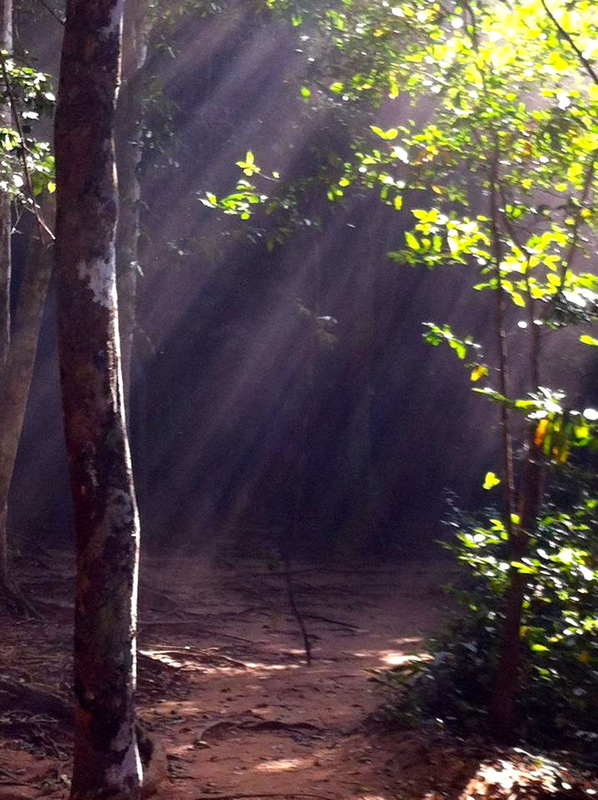 New Year in a Cambodian Forest. A New Day has come – I wish you, and you, and you, a sparkling year ahead as we sort through a Jumble of Juices in 2014. Or should that be a Jungle of Juices? My head is still sparkling from last night! How are you feeling? I stepped out on the last night of 2013 wearing a scented belt, and a scent on each wrist. One was composed by the son of Edmond Roudnitska, Michel and the other by Sandrine Videault. I am not reviewing these yet as I have so far only had one night with them and a wonderful night it was. A couple more nights and I will be ready to write up some impressions of these much anticipated Magnolia Grandiflora ‘fumes. Today, the first of 2014, my wrists and elbow crooks have turned blue and green. 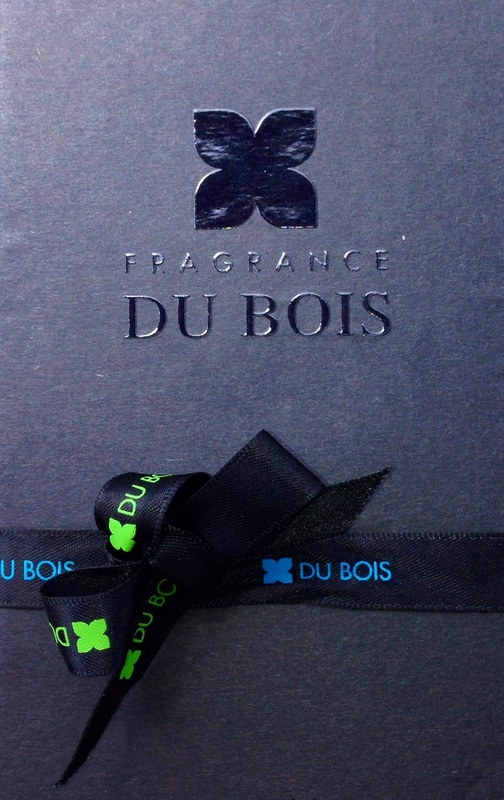 I will only give you the notes as a teaser for some upcoming reviews from a house that captured my complete attention recently called Fragrance du Bois. Well, I love a walk through the woods, especially where the agarwood grows wild. There are so many trees here it may even be a plantation. The Blue one is how I imagine I would like to smell at a skin scent level but it hovers at a higher dimension than that. Let’s call that diffused dimension, serene. I have listed the notes but not under the real name of the ‘fumes. As it is Holiday time I thought we would start the year with some reading. The next post which will follow shortly is a book review. Let’s start this New Year with Perfume. YOU ARE A TEASE!!!! Naughty boy. I should hie myself up to the X and grab some. That is the most comprehensive Best Of roll EVAH! Right, I will translate out of Australian into English; mainly as it took me a long time to figure it out myself. She should get herself to Kings Cross in Sydney for the perfume, Magnolia Grandiflora from the florist shop called Grandiflora which is where it was dreamed up and is now available. Sounds like a great mission to me Portia. You have been moderated! Lol. Thank you Jordan. I needed a clever editor. You are it. Happy New Day, Jordan! Scented belt is an interesting idea. Before going to bed – here‘s one more “the best of” post for your list. I appreciate your attention to details and for letting me know that Undina. Happy Everything to you and yours. I love the sound of Blue and Green and can’t wait to read more. How did you do that? Pretty accurate, especially in college, lol. 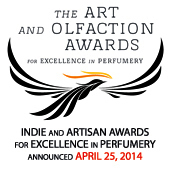 Nice Best of the Best of List! Hi Ann, welcome. Magnolia is the New White! My head has reaffixed itself firmly on my shoulders; I hope your has too. Is that what you meant in your first two sentences? Happy New Everything to you for 2014 and Beyond. Here are the contact details if you need them for Magnolia Grandiflora; The Perfume. I love it. A scented belt! I need one! Hola. Happy Everything to you and upon your home for 2014 and Beyond. Thanks Jordan! Glad to introduce a new path for your walk in the woods!